Of the three main types of cloud solution, the private cloud is the most secure virtualised platform available; the crème de la crème of cloud. 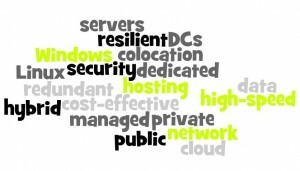 The very best in cloud computing, the private cloud offers enhanced security and fast, easy scalability. The infrastructure of the private cloud means that no element of the solution is shared and the whole environment is dedicated exclusively to you and your business needs. As a cloud hosting solution, it is very flexible and completely customisable in line with your specific business requirements. 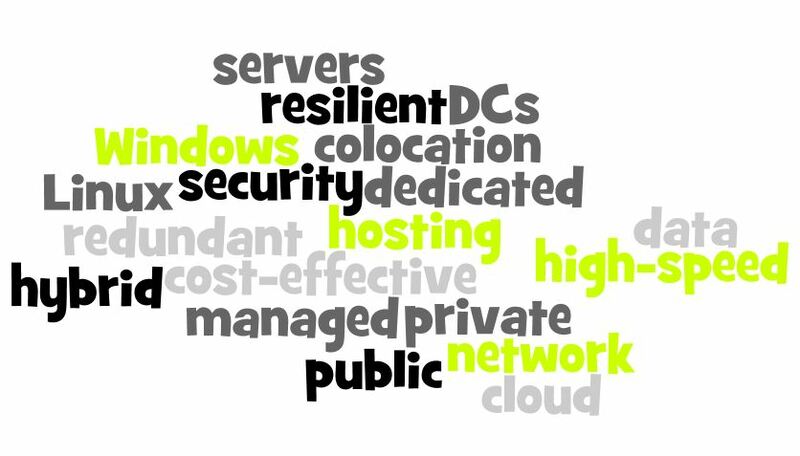 To what is private cloud most suited? The private cloud is the most sophisticated, high-end cloud solution – ideal for business-critical data and applications with dedicated firewall protection and full disaster recovery and backup solutions ensuring peace of mind. The benefits of the private cloud are most significant for larger businesses with more business-critical functions and applications and a higher level of demand. It is a secure and efficient solution for Enterprise-level companies and businesses.